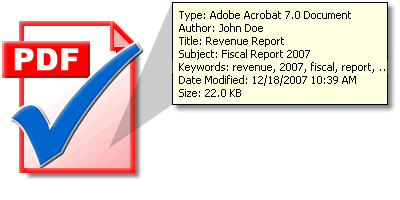 Your first stop for customer support. 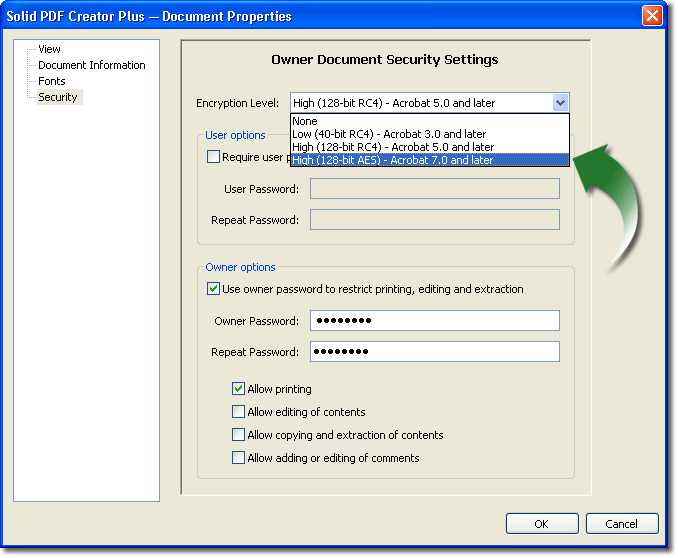 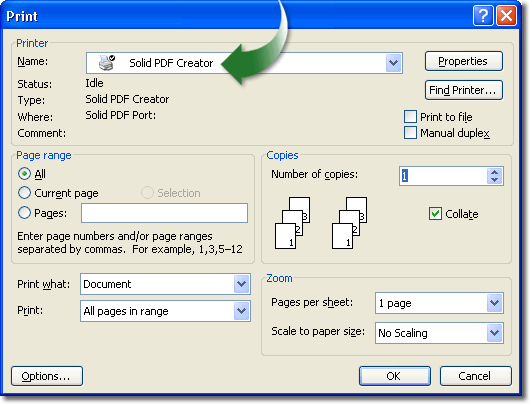 Help provides step-by-step assistance in using each of the different features of Solid PDF Creator. 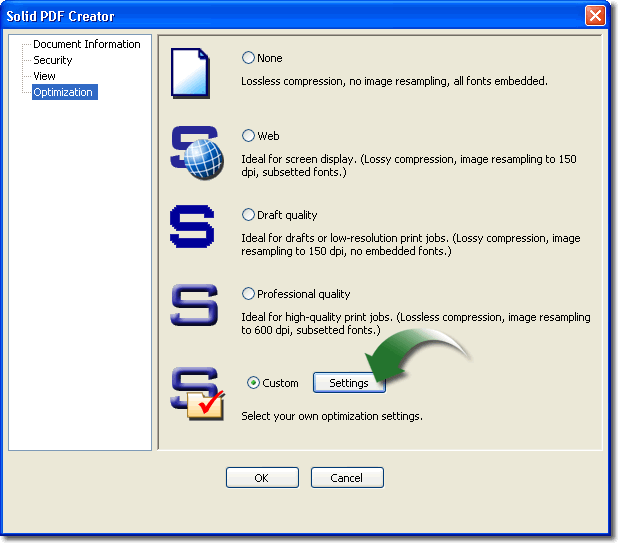 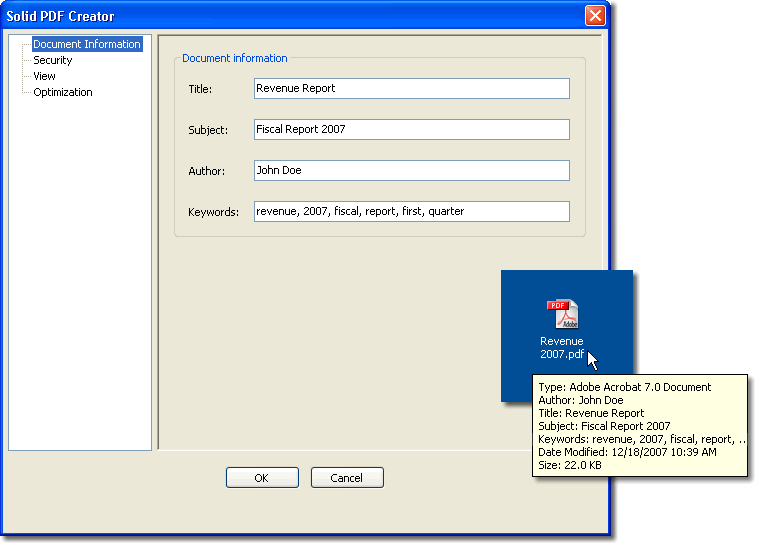 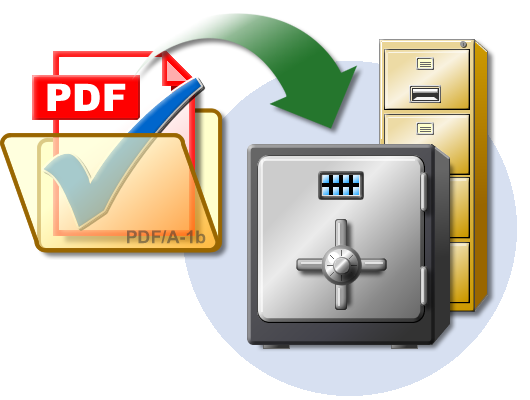 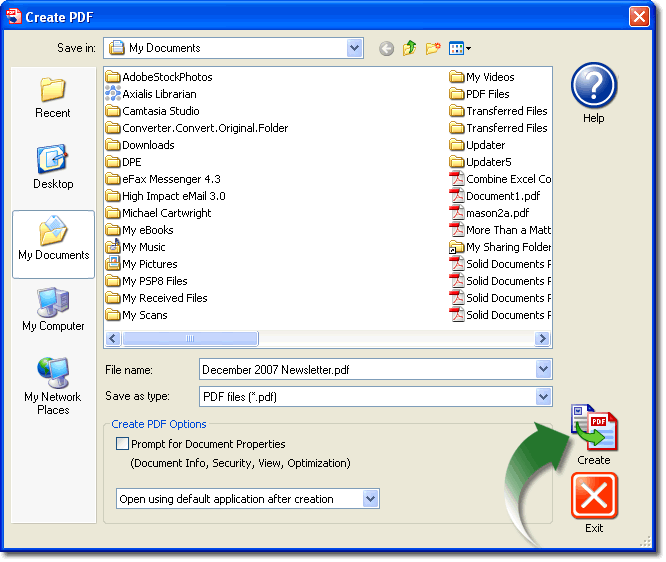 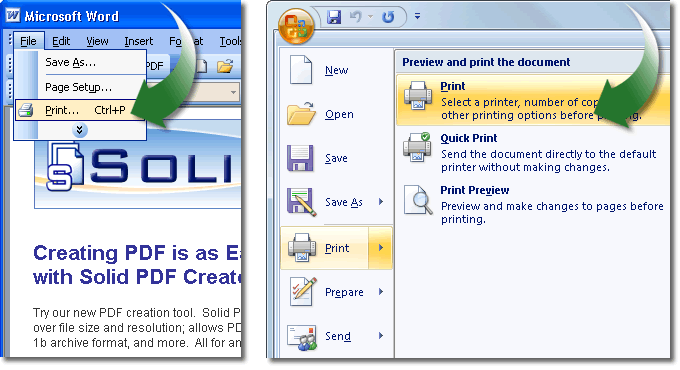 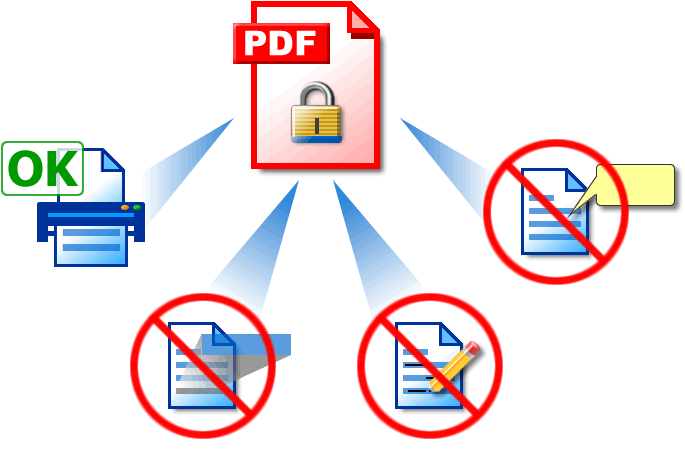 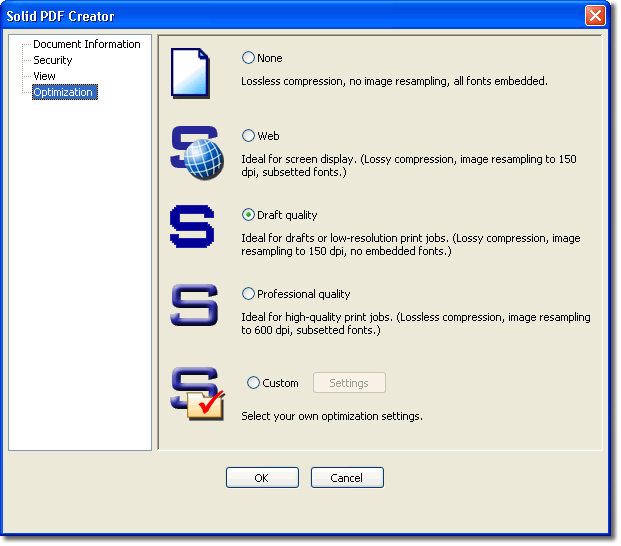 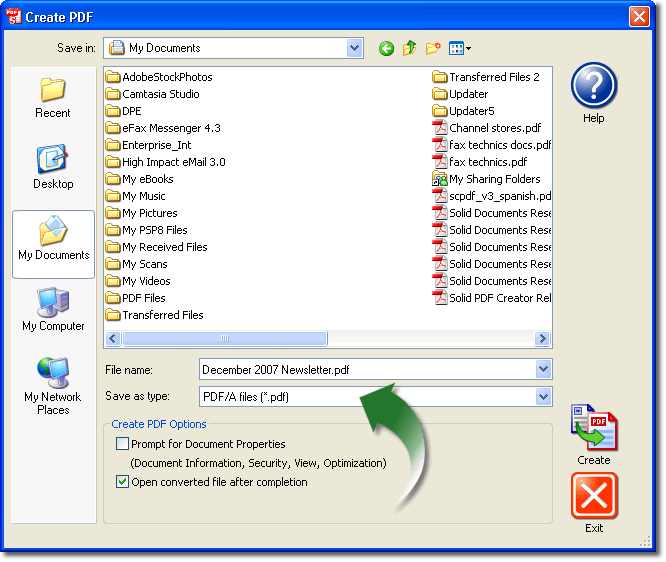 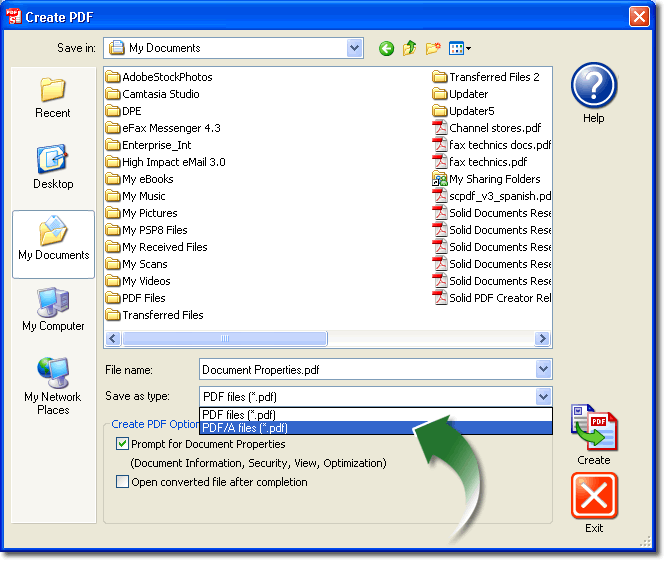 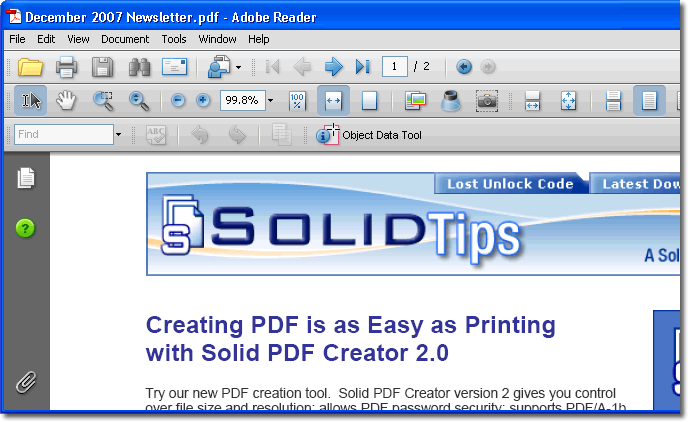 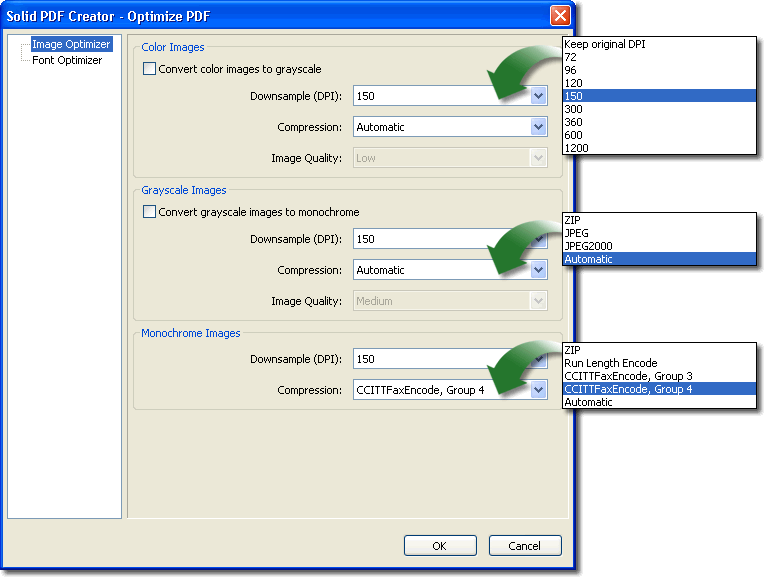 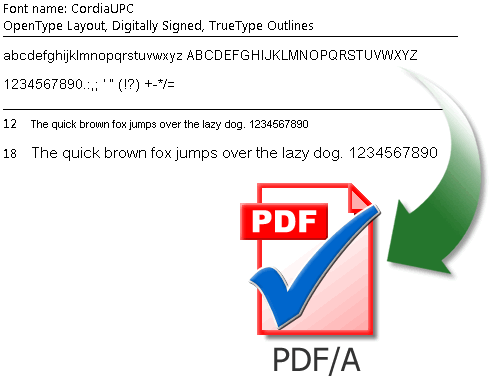 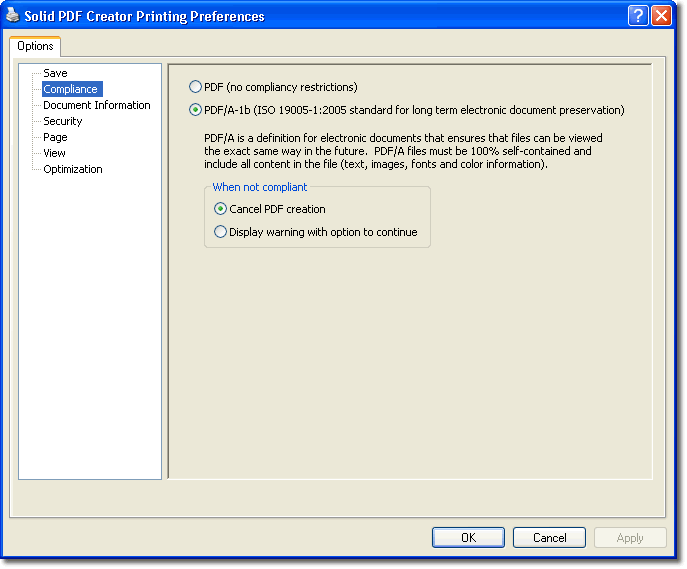 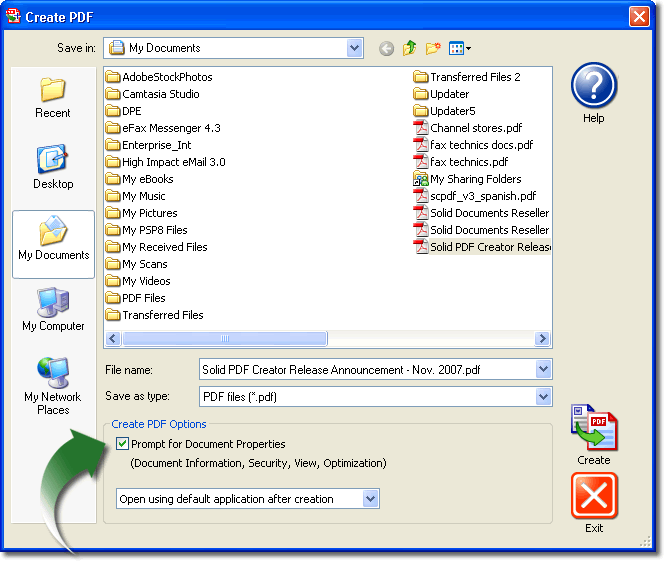 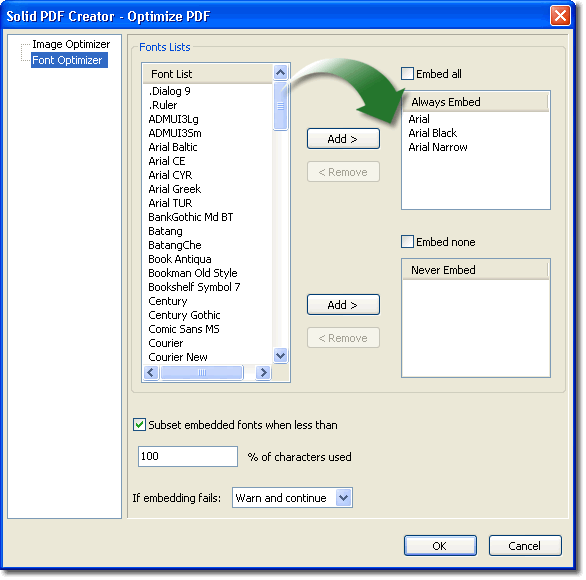 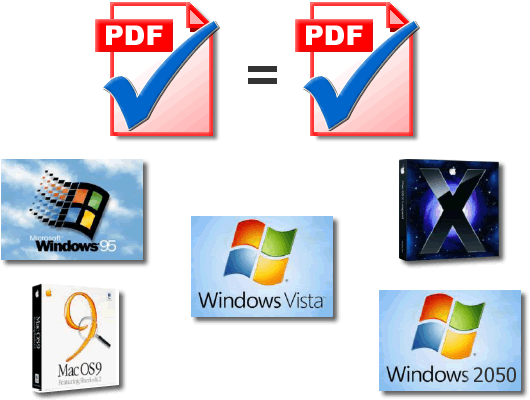 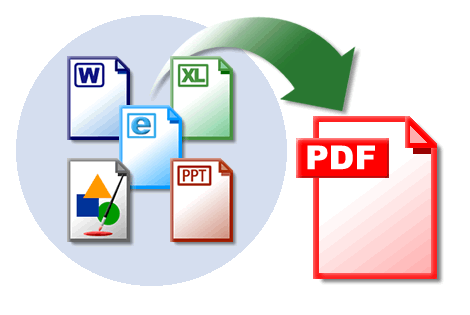 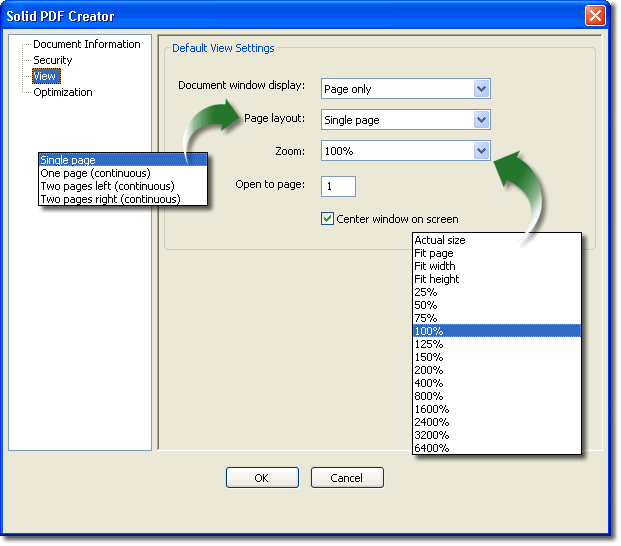 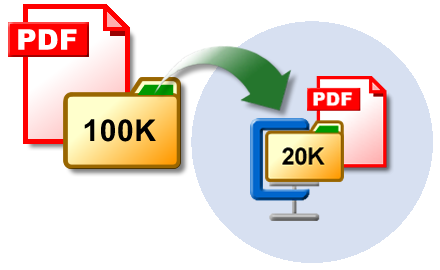 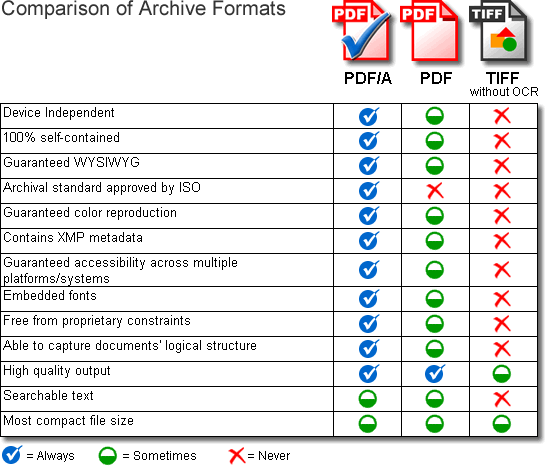 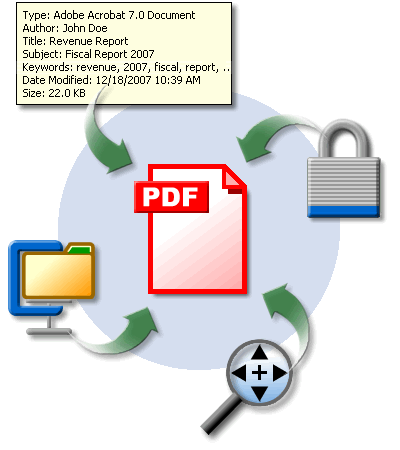 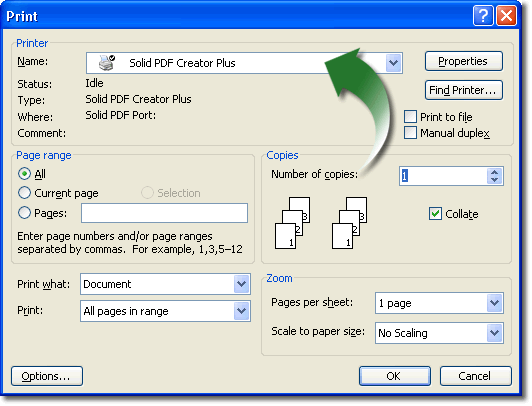 Learn how to maximize the power of Solid PDF Creator. 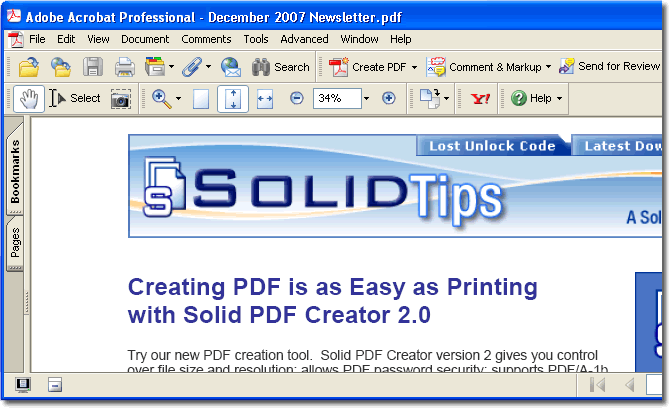 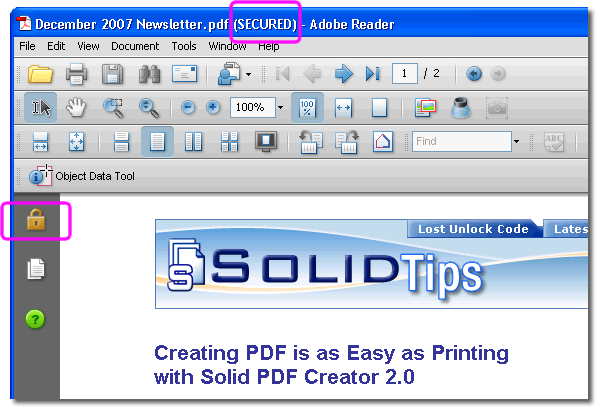 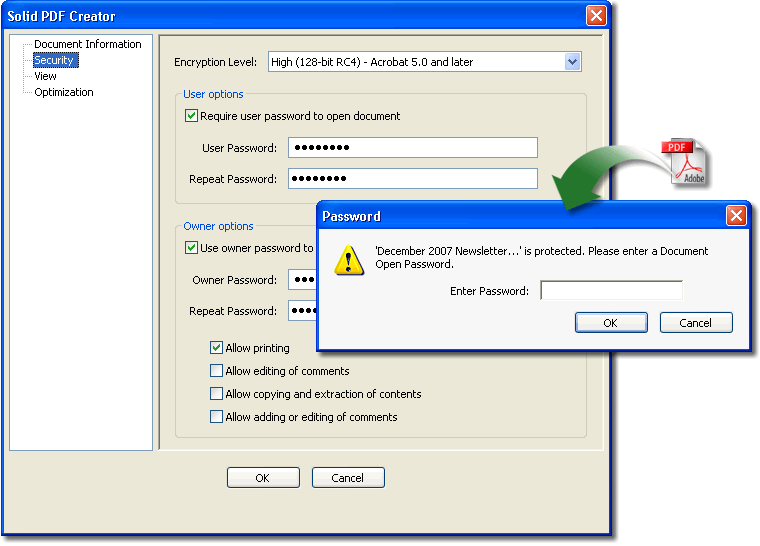 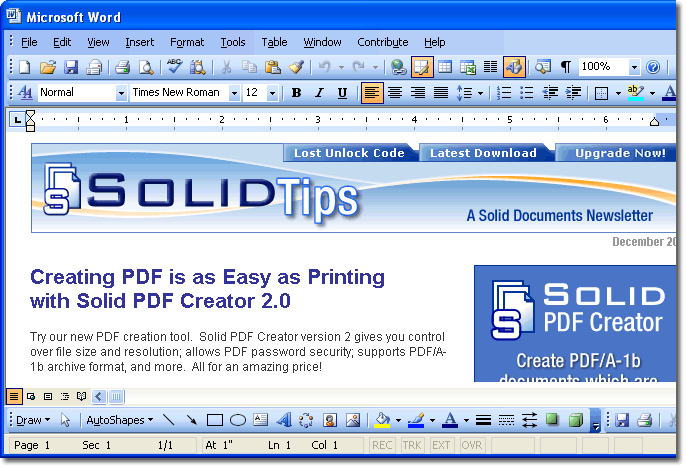 Tips and Tricks give you new ideas for using Solid PDF Creator that you may not have yet discovered.